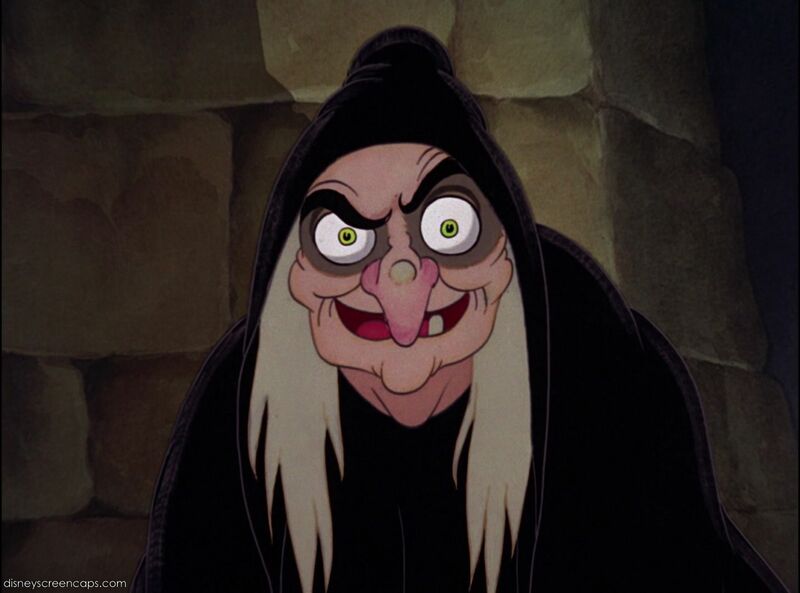 Giant Ursula scares the crap outta me! 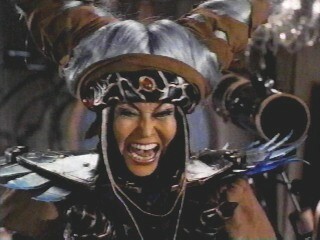 Rita Repulsa is a sorceress, which is another word for "witch". From Clash of the Titans - "Give us the eye!!!"